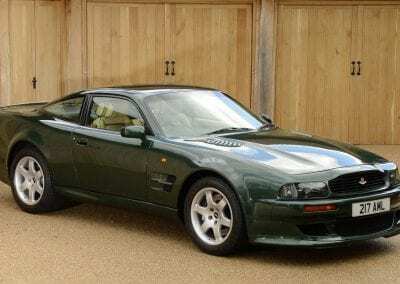 Bonkers: There is really no better way to sum up the 1993 Aston Martin Vantage. Pure, unadulterated madness. 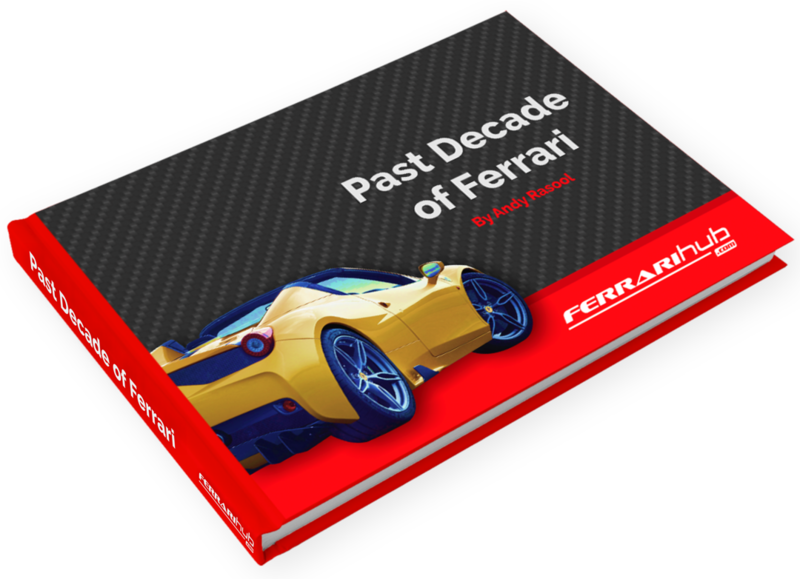 It all started because the British automaker needed a new production to freshen their line-up. 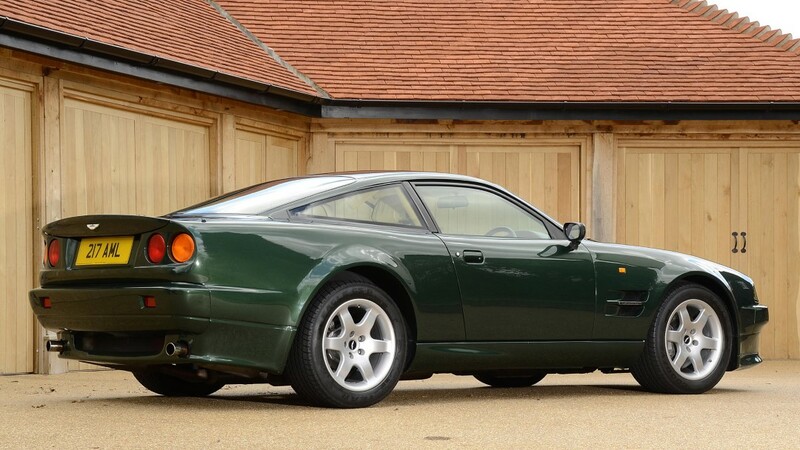 After being in production for 4 years, Aston’s once-shiny Virage was starting to lose its lustre. 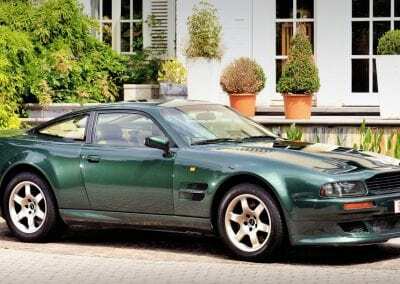 Evidently, Aston figured, what better way to polish it up a bit than to turn it into one of the most powerful and expensive cars in the world? 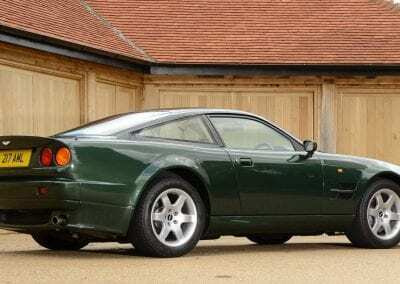 That’s exactly what they did in creating the Vantage. And the specs are impressive to this day. 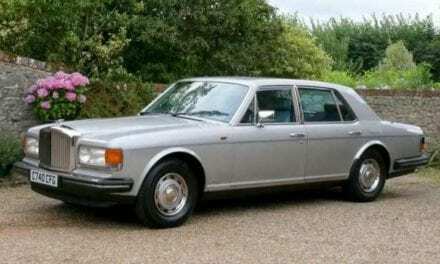 Once again, the 5.3-litre V8 was used. However, there was something different about it. Make that two things: superchargers. 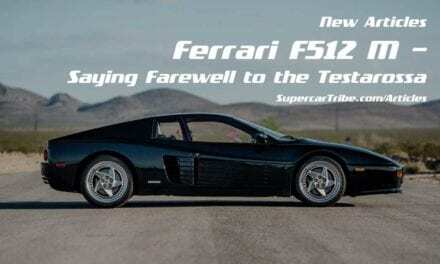 Output soared to 550bhp and 555 lb-ft of torque on what was now referred to as the V550 engine. That’s a lot of power, even today, so you can imagine what it must have felt like 25 years ago. 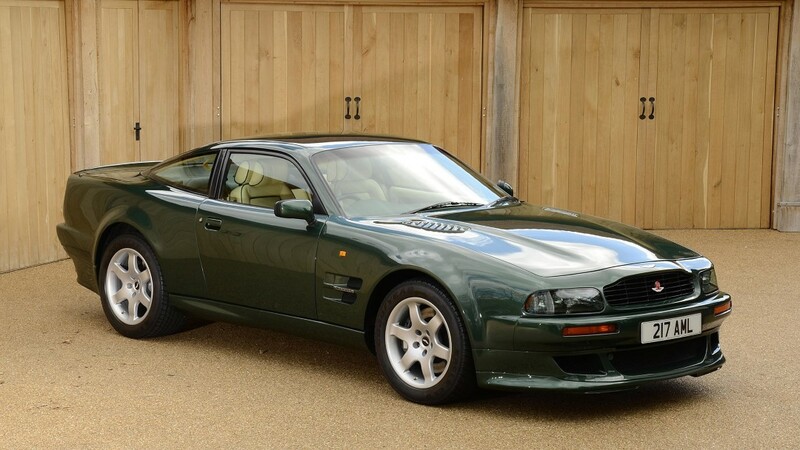 In fact, this made the Aston Martin Vantage the most powerful production vehicle at that time. 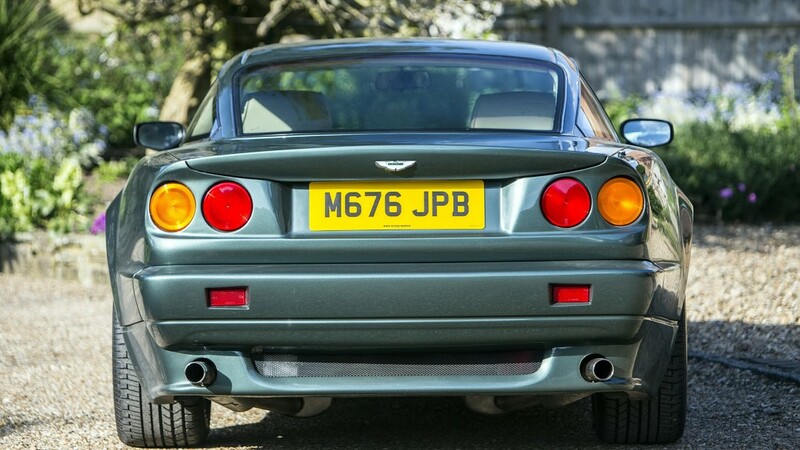 Flat out, the Vantage could reach 186mph, while the run up to 60mph took just 4.6 seconds. Then, in 1998, the ante was upped once again. Thanks to improvements made to the cooling and exhaust, the engine (referred to as the V600 from then on) now developed 600bhp and 600 lb-ft. 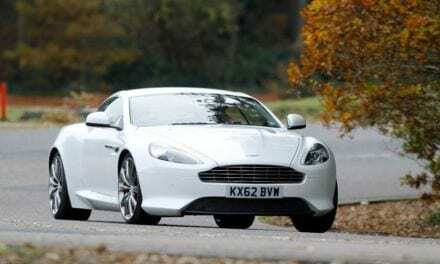 Acceleration to 60 dropped to 3.9 seconds, with the top speed registering at “over 200mph,” according to Aston. 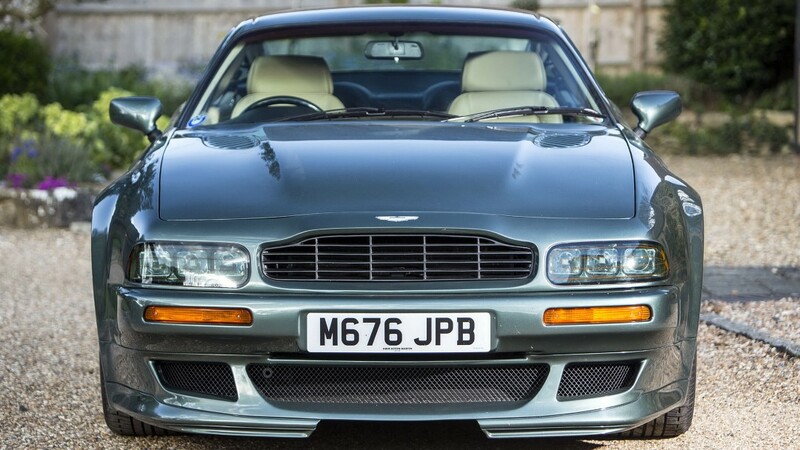 If the Virage was subtle and elegant, the Vantage was, well, the opposite. Lower and wide, the souped-up car was unabashedly aggressive. 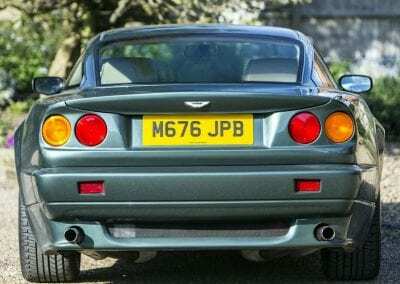 Helping set the new model apart from its corporate sibling were new round tail lights, updated headlights, and air vents behind the front wheels. So different was the design that the only common exterior elements were the roof and doors. 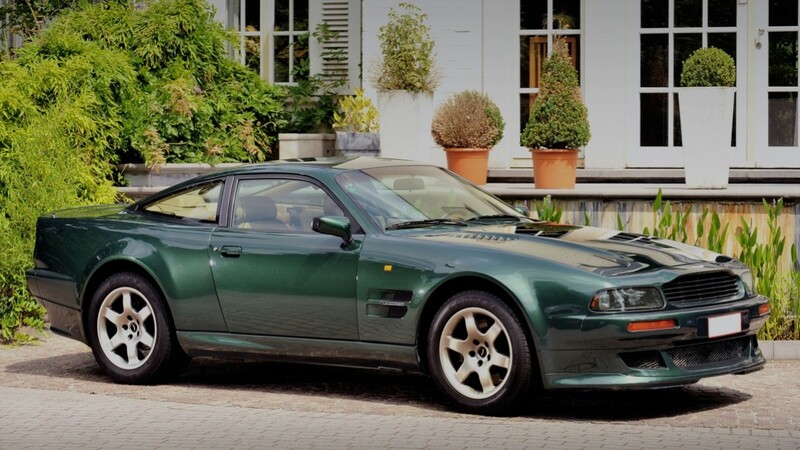 Production ceased in 2000, with a special run of nine bespoke Vantage Volantes built that same year. 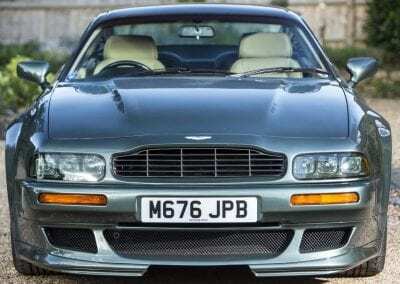 In total, just 280 Aston Martin Vantages were built between 1993 and 2000. 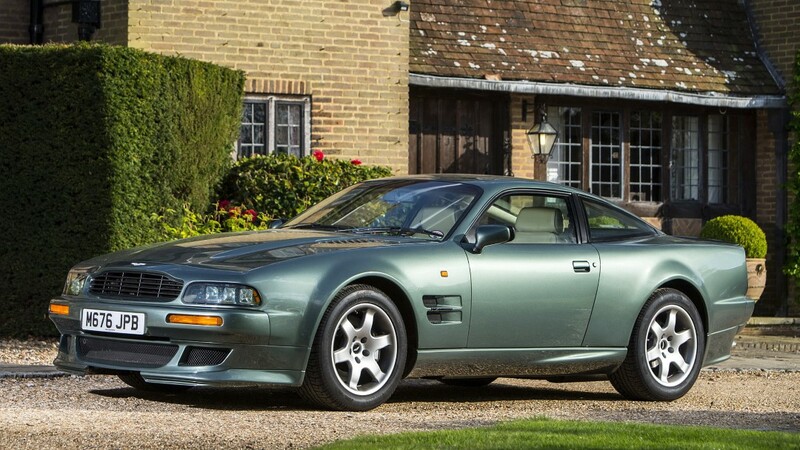 It’s really no wonder as to why when you get a glimpse of the asking price back in 1993: £177,000 ($265,000 in 1993 dollars). The upgraded V600 version cost buyers an astounding $233,000 ($384,000) when new back in 1998. 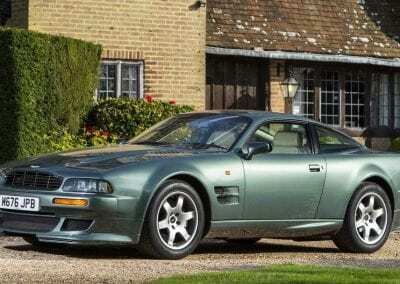 This meant that the Vantage was more expensive than a concurrent Lamborghini Diablo.